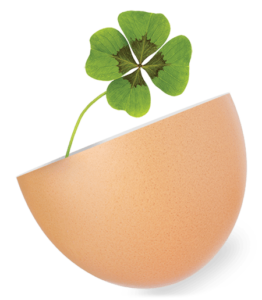 EcoSalud is organised by Interalia and held every since 32 years, alternating between Barcelona and Madrid. The next edition will be held from 12th to 14th April 2019. The partnership between SPAS Organisation and Interalia is set to organize the only exhibition for natural and organic products in Spain to bring together an exhaustive range of organic products : health food, dietary supplements, organic and natural cosmetics, products and services related to health and food. 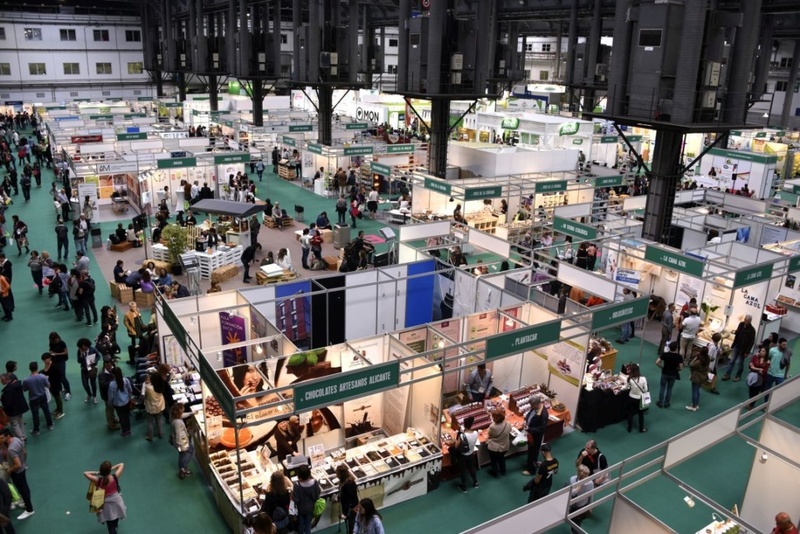 Natexpo opens the doors to a booming Spanish market by partnering EcoSalud, reinforcing its position as a leading trade show in the organic products sector, in Spain as well as internationally. Exhibit on the Natexpo Pavilion ! Located at the very entrance of the show, the Natexpo pavilion is a space bringing together booths, new products gallery, talks and business meetings. Putting the exhibitors in touch with the local organic stakeholders to guide them into their development in Spain. 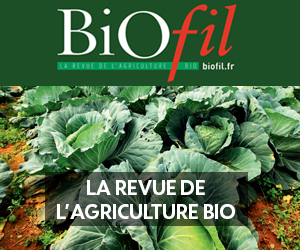 Highlighting all the potentials of the French organic market towards the Spanish manufacturers heading for a development in France.